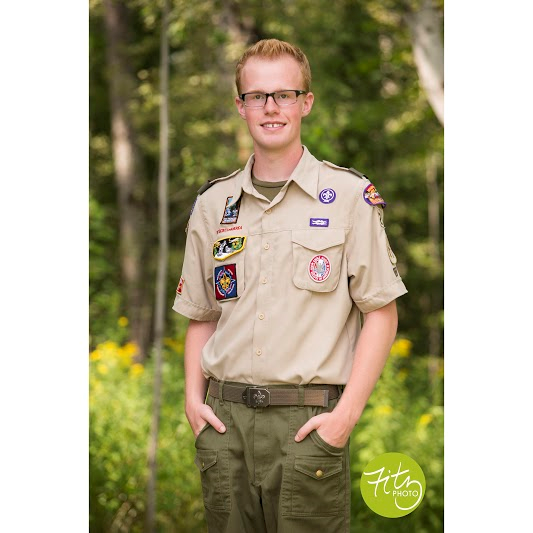 (Duluth, MN) The Voyageurs Area Council, Boy Scouts of America recently awarded the Jamar Eagle Scout Scholarship to Tommy Olafson of Duluth. The Voyageurs Area Council presents this to one Scout who has recently achieved the rank of Eagle Scout. The Scholarship is for $2500 and is funded by the Jamar Golf Classic. The Scout must demonstrate leadership skills in scouting and a strong record of participation outside of Scouting.